With its tropical air, turquoise water, and smiling locals, Phuket is a honeymooners' paradise. 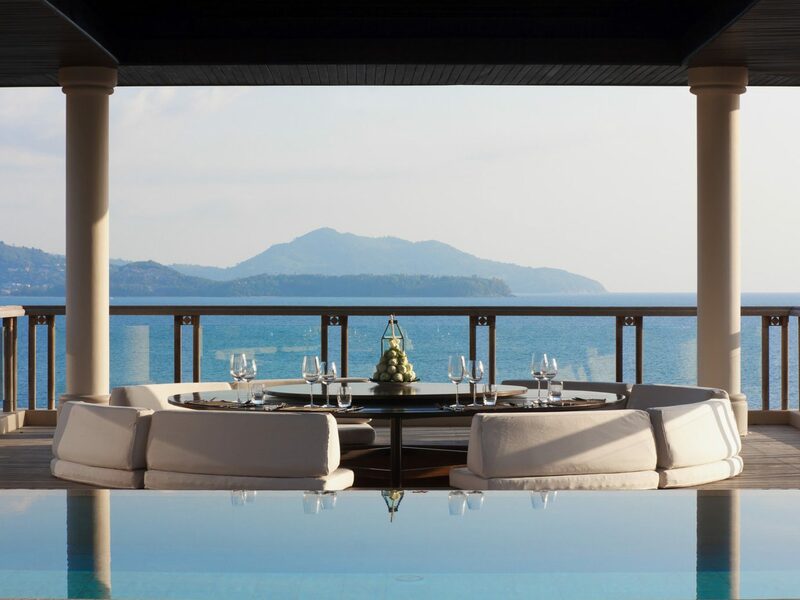 There’s no shortage of incredible resorts, but for the height of luxury, we'd recommend Trisara. 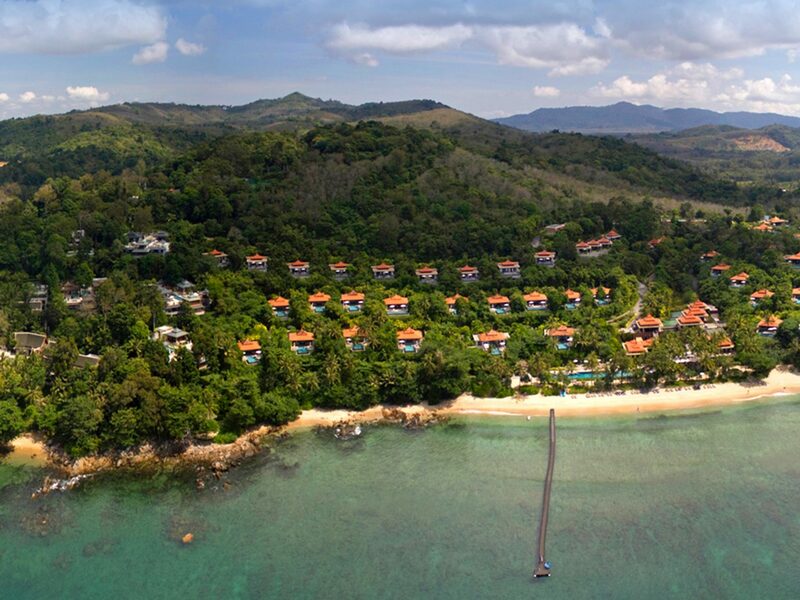 It’s got everything you’d expect of a luxury property in Thailand, like villas with private pools and ocean views, an idyllic stretch of beach, a spa with tension-melting treatments, and private yachts available to rent. 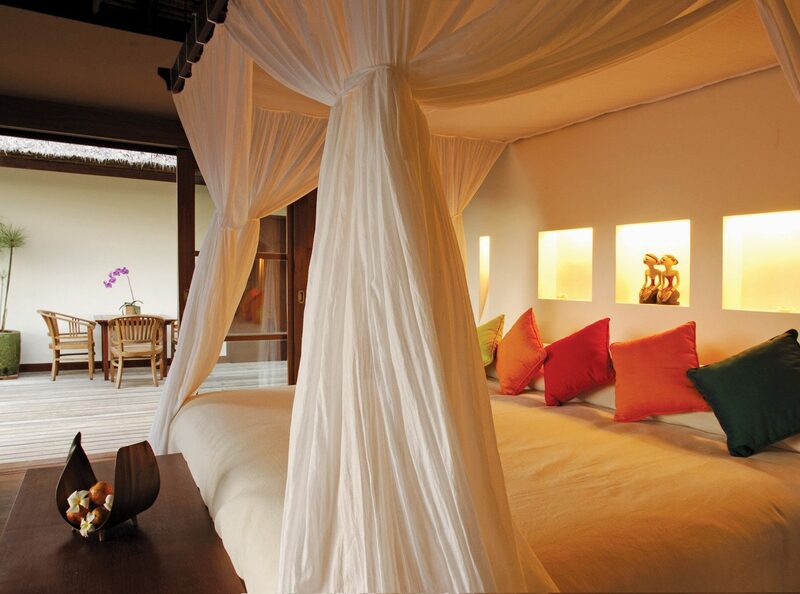 If you and your partner want more of an authentic cultural experience, Trisara offers that, too. Restaurant menus are inspired by family recipes and guests have the option of a private guided tour of Phuket, on which they can meet interesting locals and see a side of the island most tourists don’t. The hardest decision to make when planning a trip to Tulum (especially a high-pressure honeymoon) is which beachfront boutique hotel to choose. 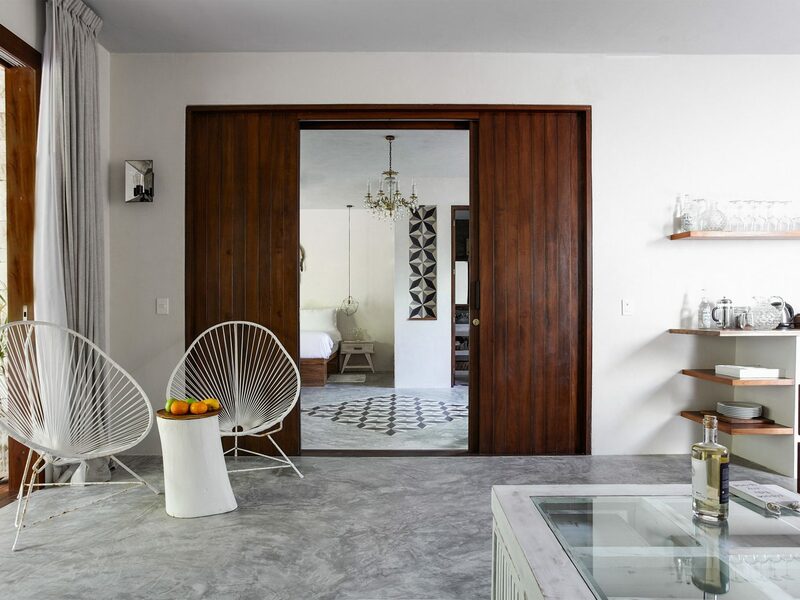 Sanara Tulum is a favorite of chic Tulum regulars, thanks to its stylish rooms (those on the ground floor have private outdoor bath tubs), on-site restaurant The Real Coconut, which specializes in fresh, healthy cuisine, and incredible spa (request the crystal healing massage). The property has a prime location near beloved local eateries Hartwood and Casa Banana, but there are a couple of restaurants worth venturing a little further for. 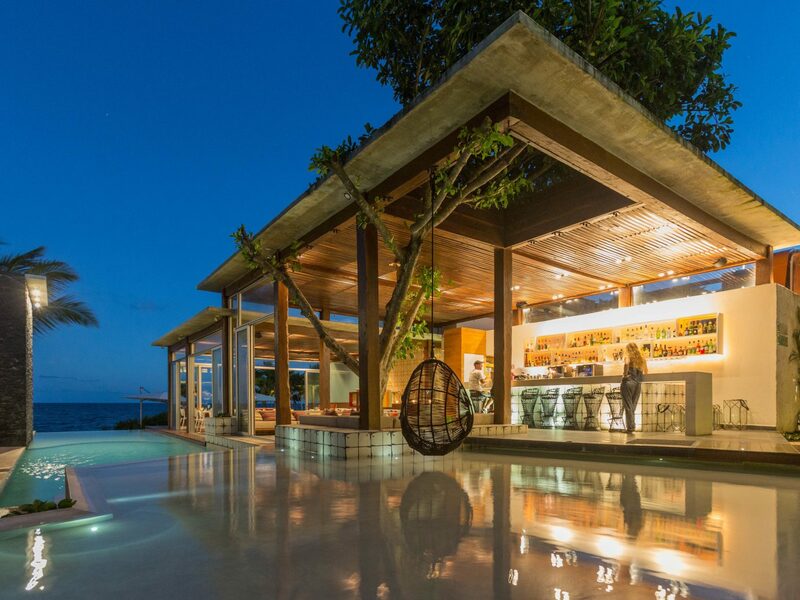 A 15-minute drive north along the coast is Mi Amor by Chef Paul Bentley, where fine-dining fare is prepared using the freshest local ingredients. 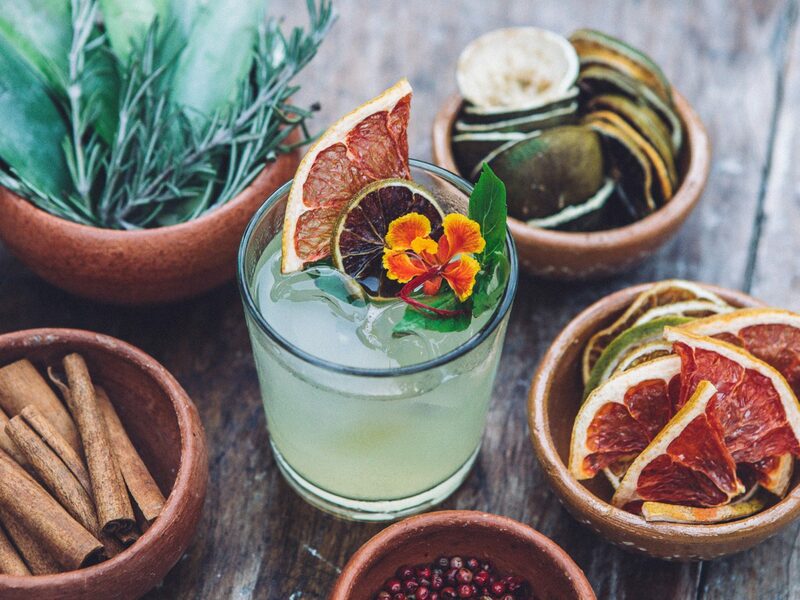 Or, a 20-minute walk south of Sanara is WILD Tulum, hidden in the jungle with a Middle East/Mediterranean menu and expertly made cocktails, like the Hayate: tequila infused with red pepper, lime, agave syrup, basil and spice tincture. 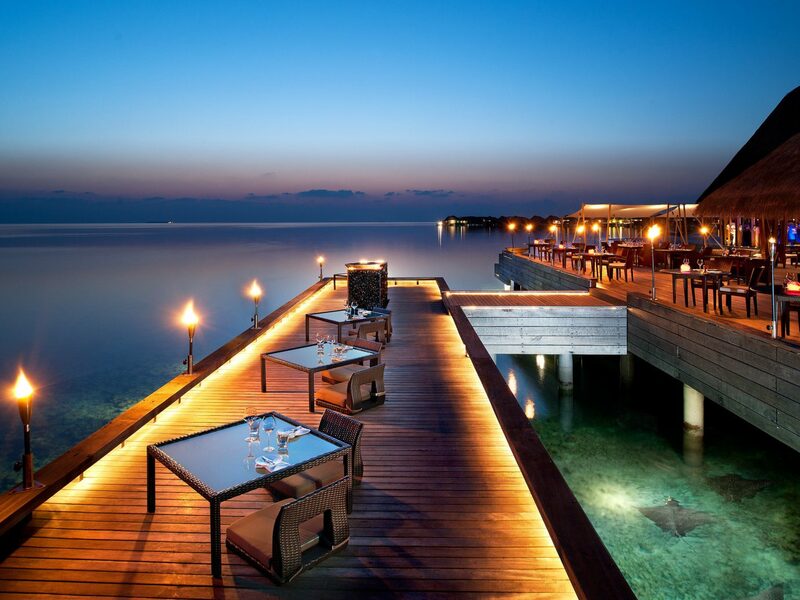 Swim-up bars and sunset walks aren’t for everyone. 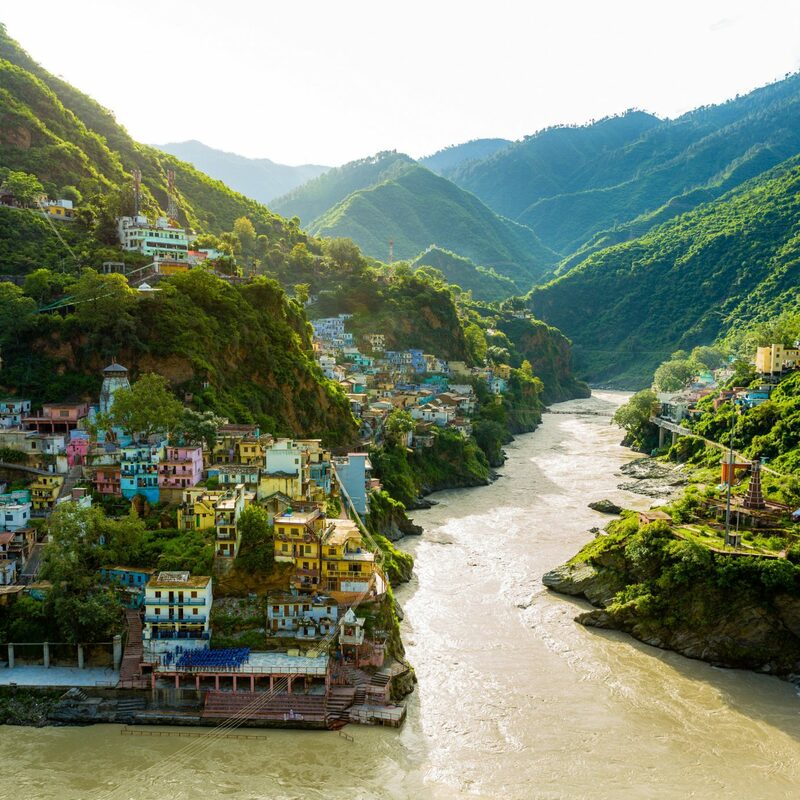 Which is why more adventurous couples might want to consider a consider a more off-the-beaten-path locale, like the Peruvian Amazon. 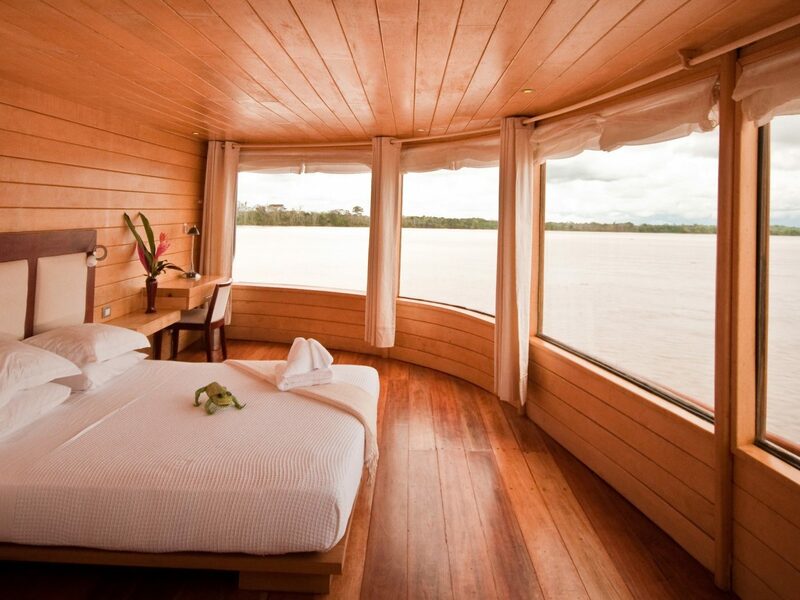 Luxury riverboat company, Delfin Amazon Cruises, has a fleet of three beautifully appointed vessels, including the newly launched Delfin III, a 42-passenger ship with 22 staterooms, an open-air sun deck, plunge pool, gym, and a Peruvian-inflected spa. 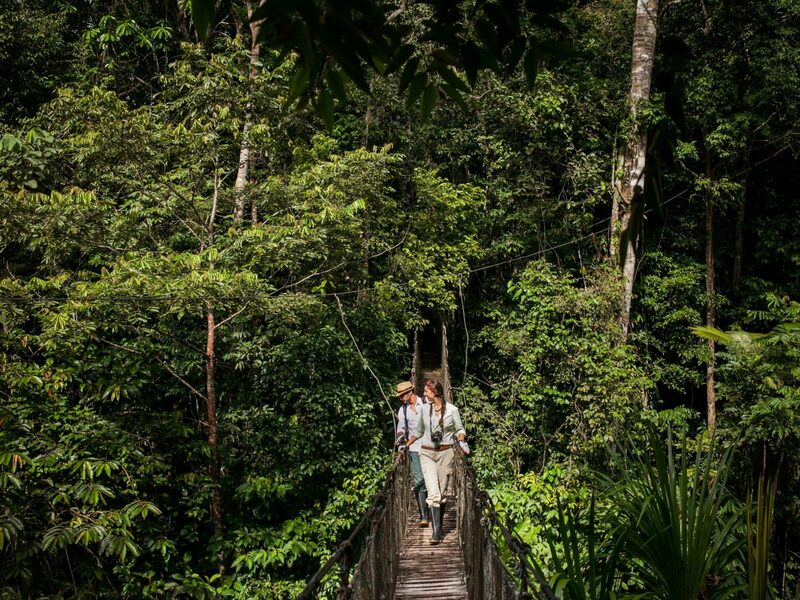 You and your boo will spend your days exploring riverside communities deep in the forest, going on naturalist-led hikes through the Pacaya Samiria National Reserve (on which you might see monkeys, jaguars, sloths, and pink dolphins! 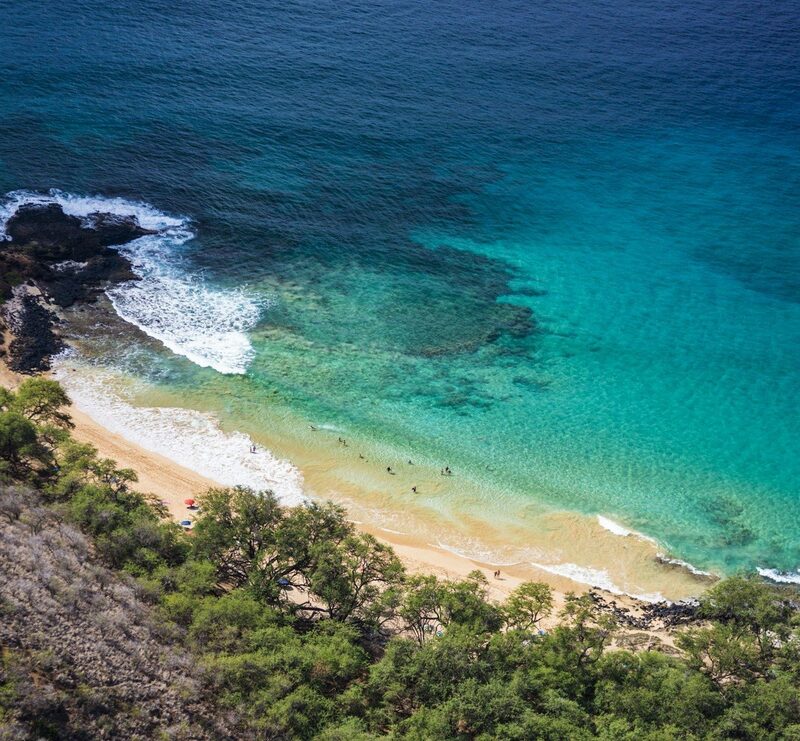 ), and paddling through creeks and lagoons via two-person river kayaks. 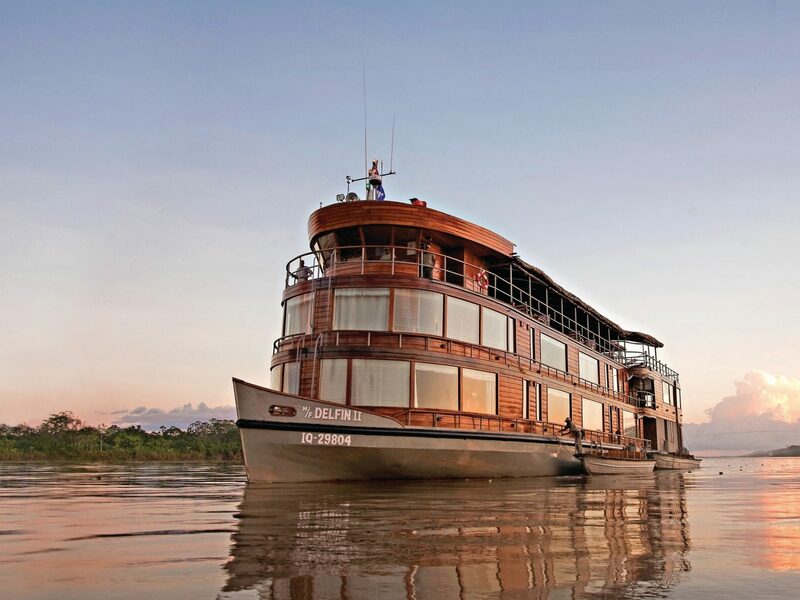 Back on the boat, there are Peruvian cooking classes, presentations with naturalists, and pampering spa treatments inspired by local healing traditions, like volcanic stone massages and coffee scrubs. Whether bathed in golden morning light or lit up against a blazing pink and orange sunset, gazing at the Sydney Harbour Bridge and Opera House never gets old. 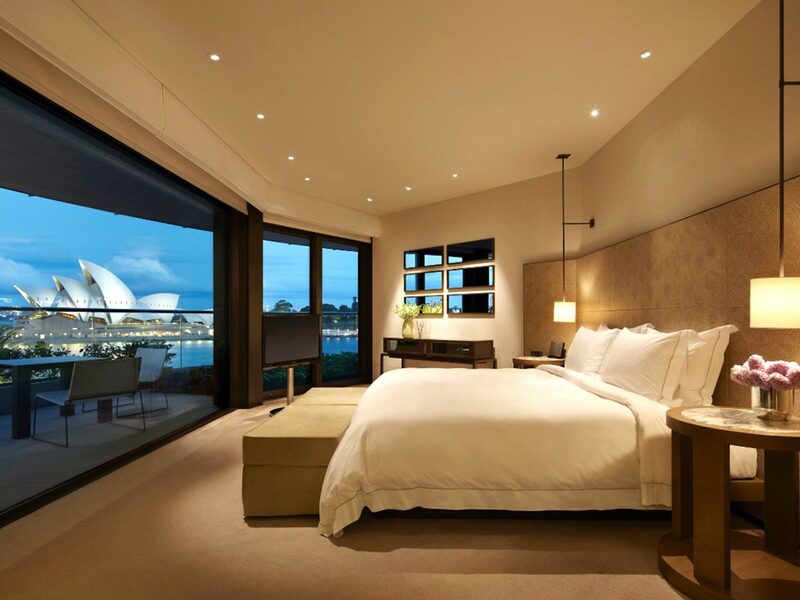 And that’ll be your view once you’ve checked in to the Park Hyatt Hotel, a luxury property where you can take in the swoon-worthy view from your own private balcony or the rooftop pool. 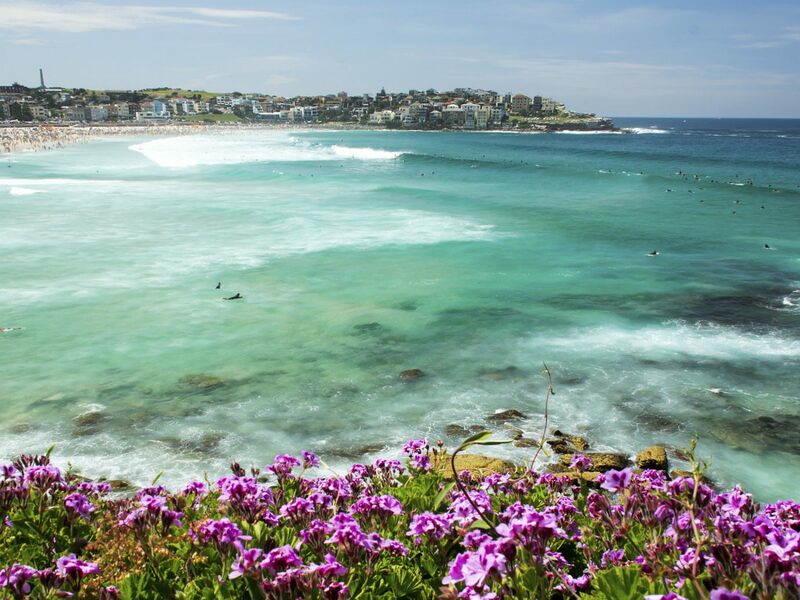 If you can tear yourself away, the hotel is conveniently close to the Bridge Climb, Museum of Contemporary Art, and the Sydney Theatre Company, as well as the ferry to laid-back beach town Manly. The restaurant you shouldn’t leave Sydney without visiting is Ester. Don’t let the casual-cool interior fool you: the modern menu with European influences is regularly voted one of the best in the city. For a romantic night out, book a sea plane to take you from the city to Cottage Point Inn, a fine-dining restaurant on the water north of Sydney. 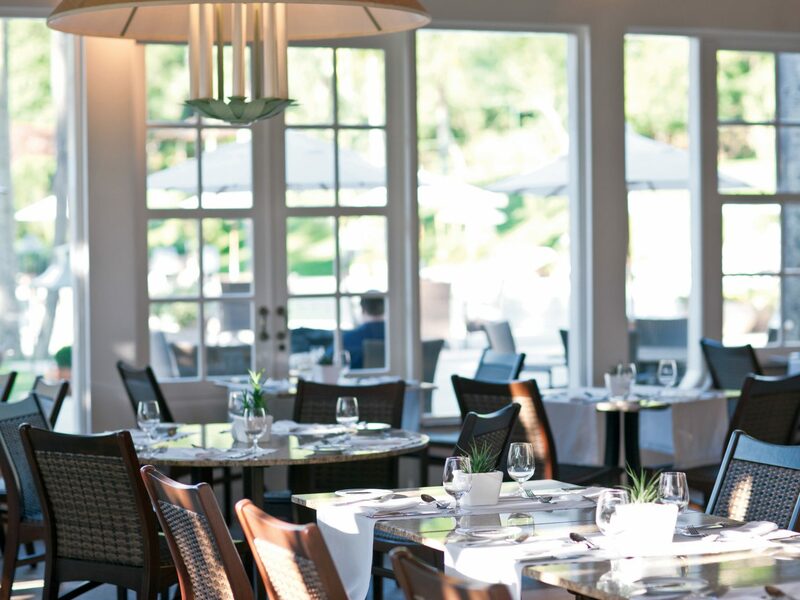 The impeccable, modern-Australian menu pairs local produce with innovative ingredients: think torched prawn with smoked cucumber, basil and fennel, or the very Australian kangaroo tartare with horseradish cream, beetroot, and wattleseed. 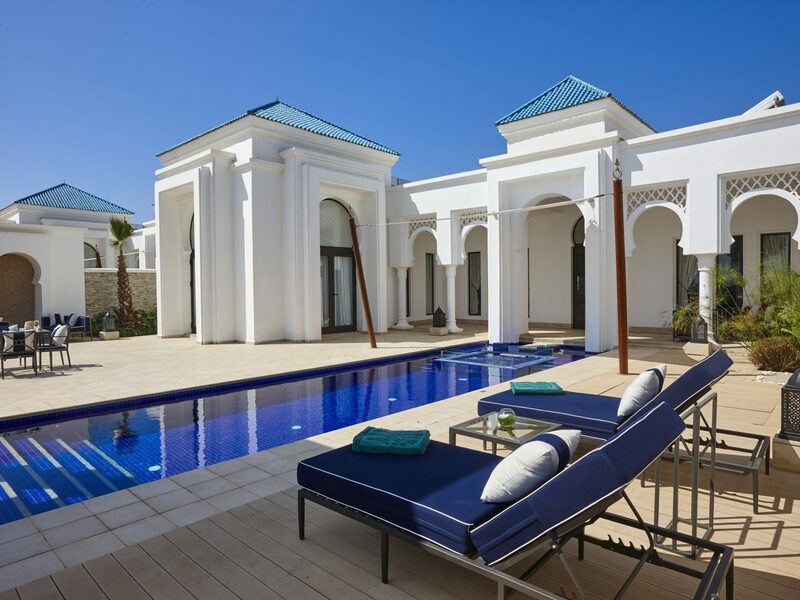 If a trip to exotic Morocco is on your bucket list, there’s never been a better time to go following the opening of Banyan Tree Tamouda Bay. 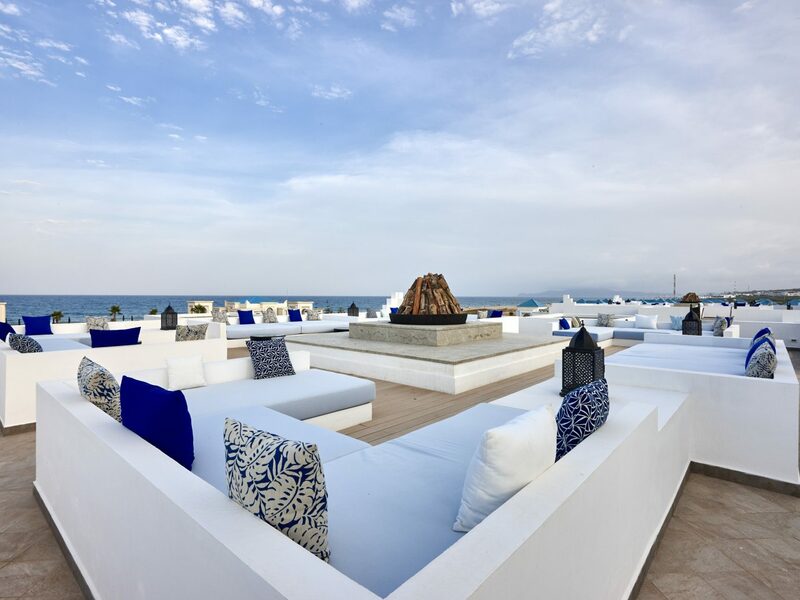 The luxury hotel brand, which is famous for flawless service and award-winning spas, recently opened a jaw-dropping resort on the coast, about a 45-minute drive east from northern port city Tangier. Overlooking rugged mountains and the Mediterranean, each of the 92 spacious villas provide the ideal backdrop for reveling in post-wedding bliss. 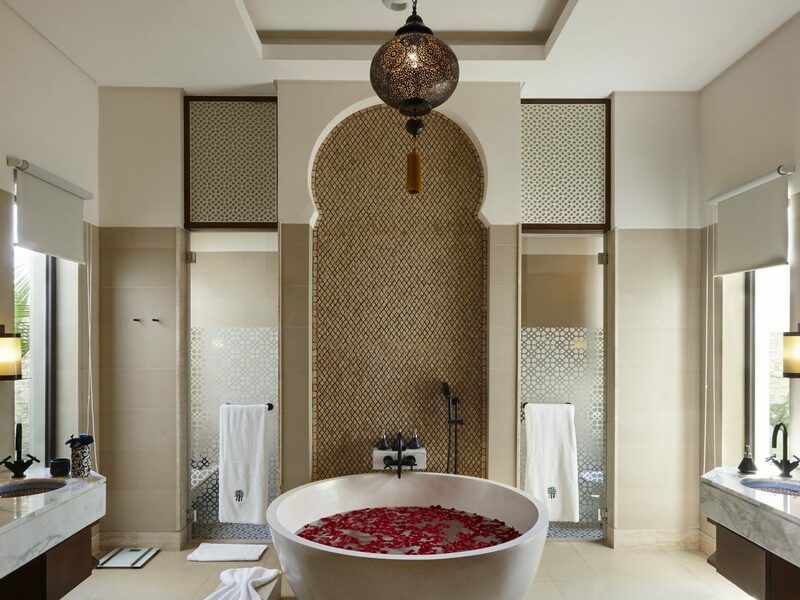 But do make sure to venture outside the walls of your private oasis to visit the aforementioned spa, which has a traditional hammam, and the restaurants serving up impeccable Mediterranean and Moroccan fare (the breakfast buffet is ‘gram-worthy). 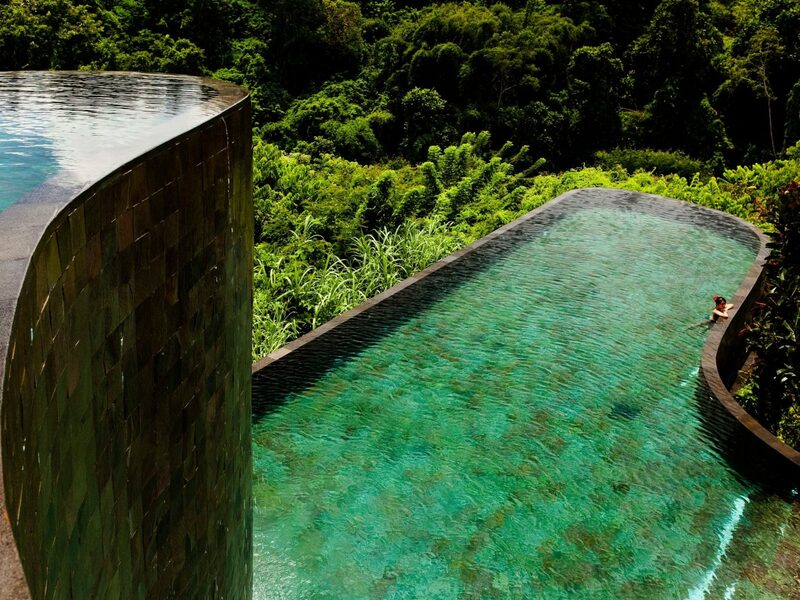 If you can ever justify a stay at the epic Hanging Gardens Of Bali, your honeymoon is the time. The 7-star boutique property outside Ubud is a cluster of private luxury villas dotted on the hillside that offer sweeping views of the mountains. The hotel’s piece de resistance is the oft-photographed tiered swimming pool that looks out over the jungle (at night it’s surrounded by candlelight and guests are welcome to dine around the pool edge). The Hanging Gardens Of Bali excels on every front: the gourmet cuisine could compete with any Michelin-star restaurant, and soothing indulgent spa treatments are conducted in private huts next to the trickling river. 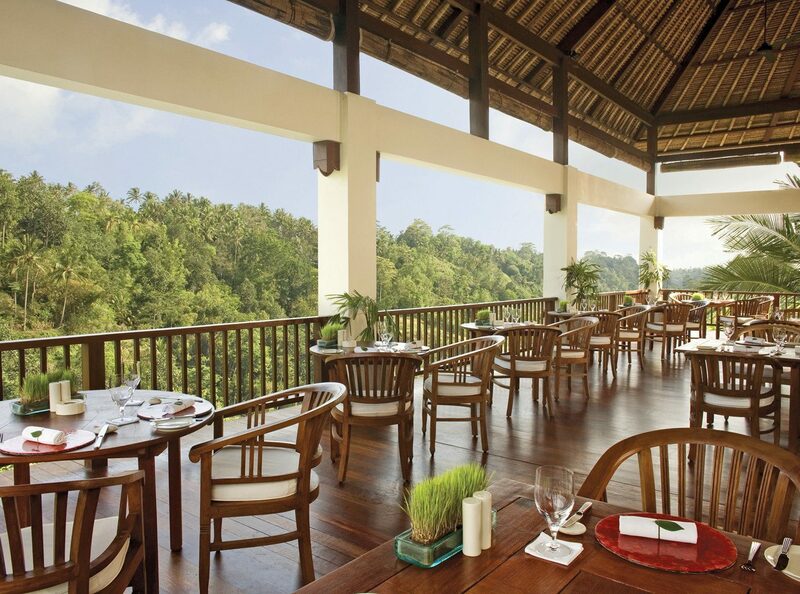 You understandably might not want to leave the resort, but if you do Ubud has an impressive dining scene: the must-eats are Locavore and Bridges. It’s hard to imagine a more beautiful place to celebrate a new union than the Caribbean island of St Martin. A three-hour flight from Miami, the tranquil isle in the French West Indies is known for its super-chilled atmosphere and postcard-perfect turquoise water. 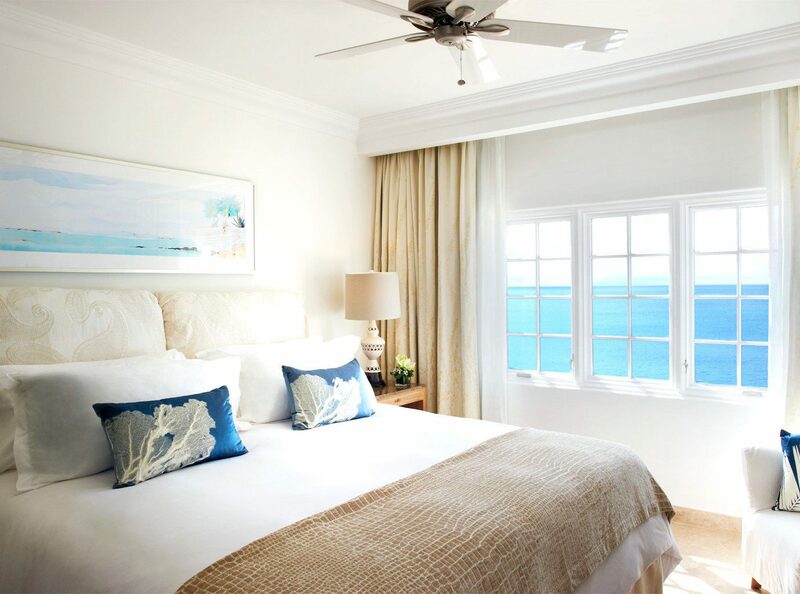 Stay at Belmond La Samanna, which caters to every kind of holiday maker: traditional guest rooms if you’ll be spending most of your time on the beach or by the pool, or multi-room villas if you feel like hiding away with your SO for the entirety of your stay. 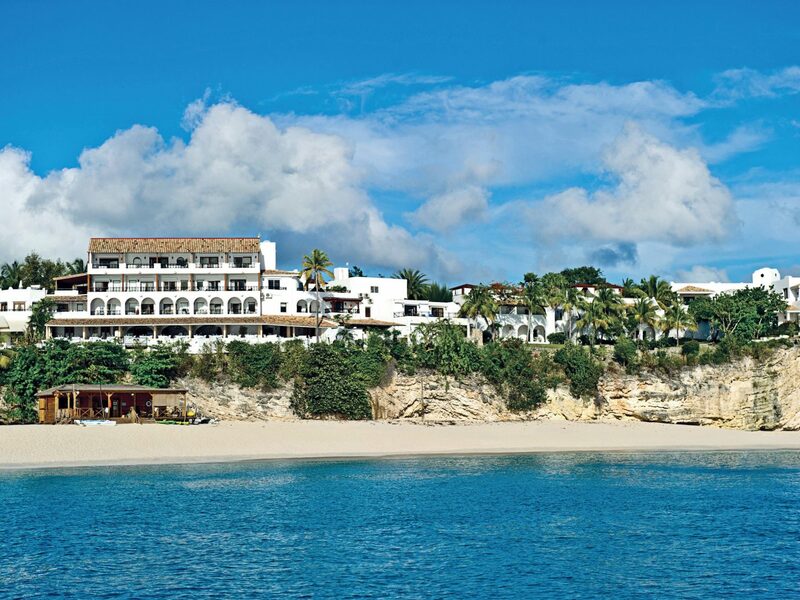 There’s not much to do on St Martin except swim/eat/drink/ repeat, and if you need to unwind, that’s exactly the point. 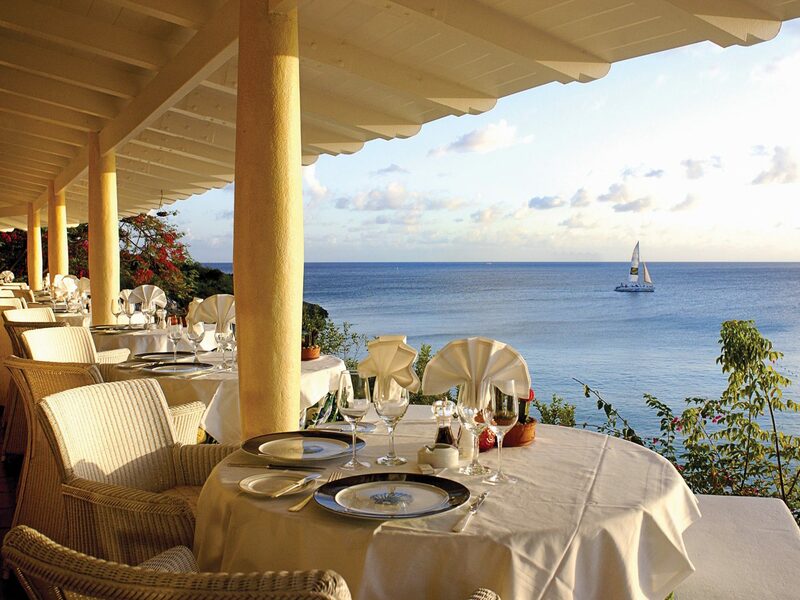 The on-site dining options may be more than enough, although nearby restaurant La Cigale could lure you away from the resort with its fancy French cuisine and unbeatable beach side location. 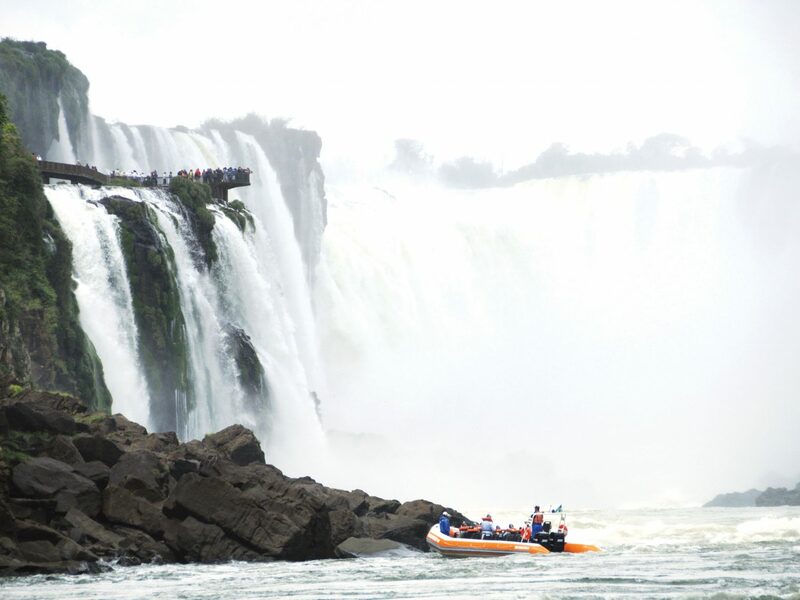 Kick off your life as newlyweds by waking up to the insane view of Brazil’s Iguassu Falls at Belmond Hotel Das Cataratas, the only hotel inside the national park. 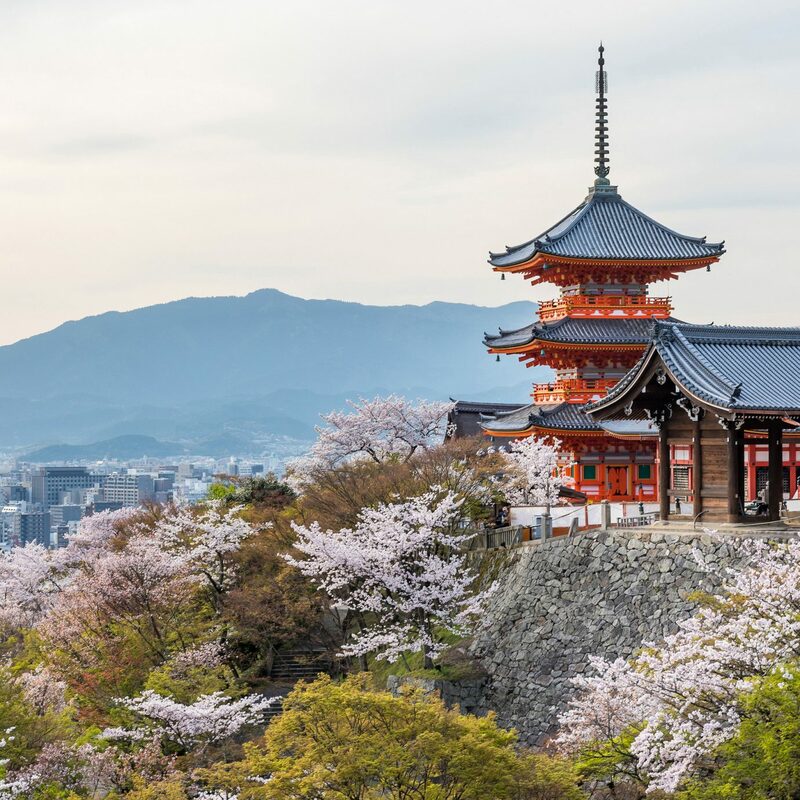 A stay at the luxury property means you can greedily get the UNESCO World Heritage Site all to yourself before it opens to the public in the morning and after the gates shut at night. The Portuguese-colonial style property has a stunning swimming pool and idyllic tropical gardens inhabited by rare birds. Take it next level with a helicopter tour over the falls organized by the hotel, as well as guided adventures into the rainforest. 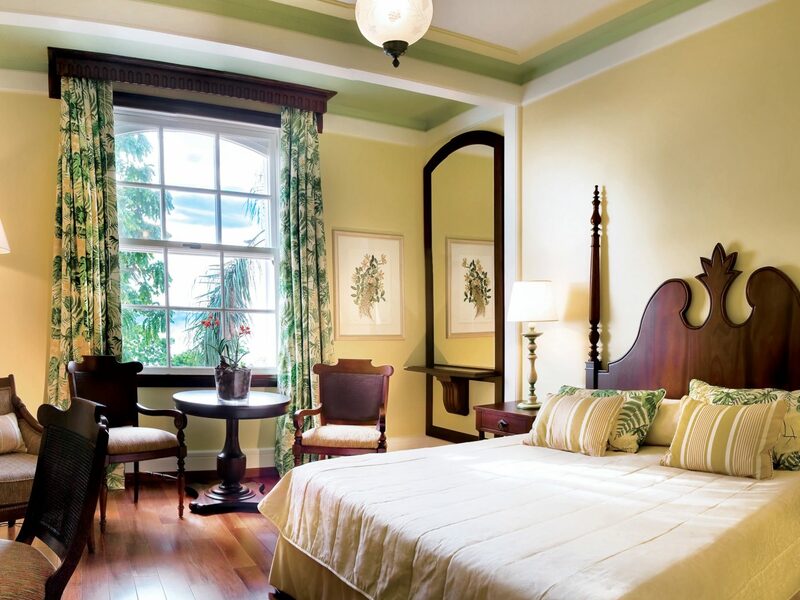 Or, if it's relaxation you seek, opt for a decadent couple's massage in your luxury suite. 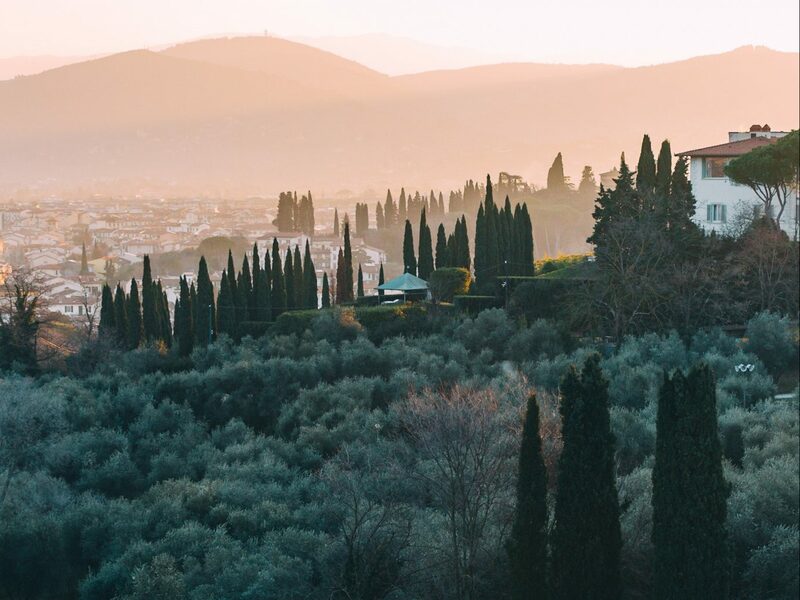 When it comes to the world’s most romantic destinations, it’s hard to beat Italy—especially if you make the magical Hotel Monteverdi your home base. 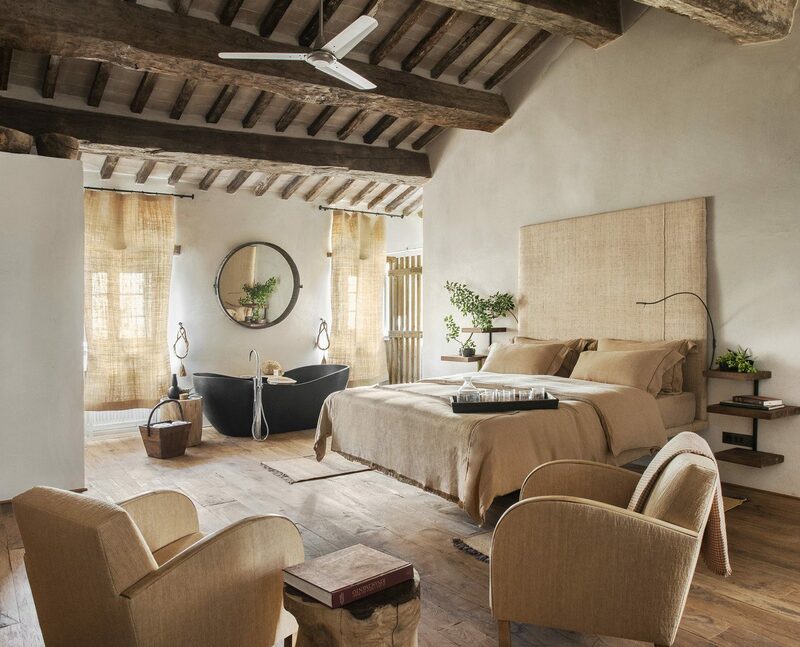 Hidden away in a medieval hilltop village between Rome and Florence (it’s a two-and-a-half-hour drive from either city), the retreat has just four rooms, seven suites and three villas, each with a completely unique style, so you can choose the one that best suits your taste (the Il POZZO with its stand-alone 18th century copper tub is our favorite). 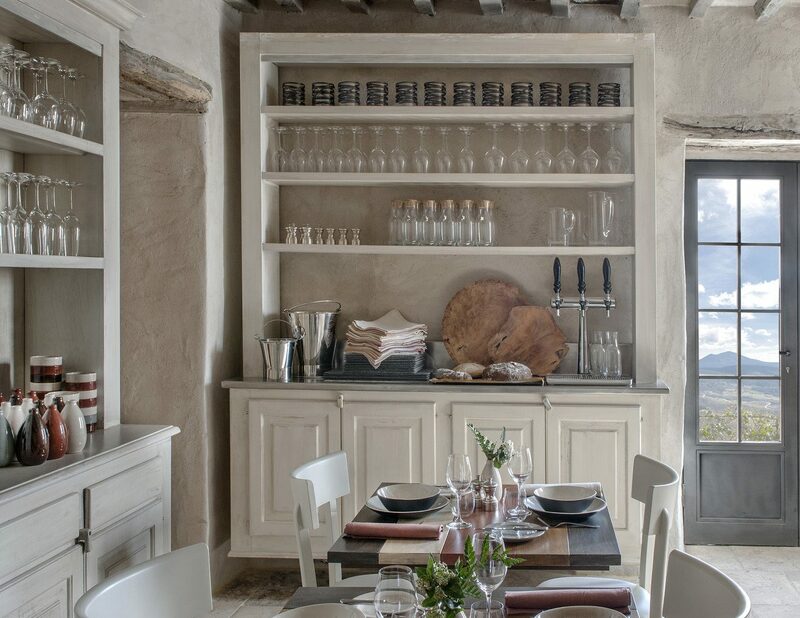 When you’re not visiting vineyards and discovering tiny nearby towns, get a treatment at the spa and take a dip in the mineral plunge pool, or dine on house-made pasta and locally soured ingredients by candlelight at fine-dining restaurant Oreade. 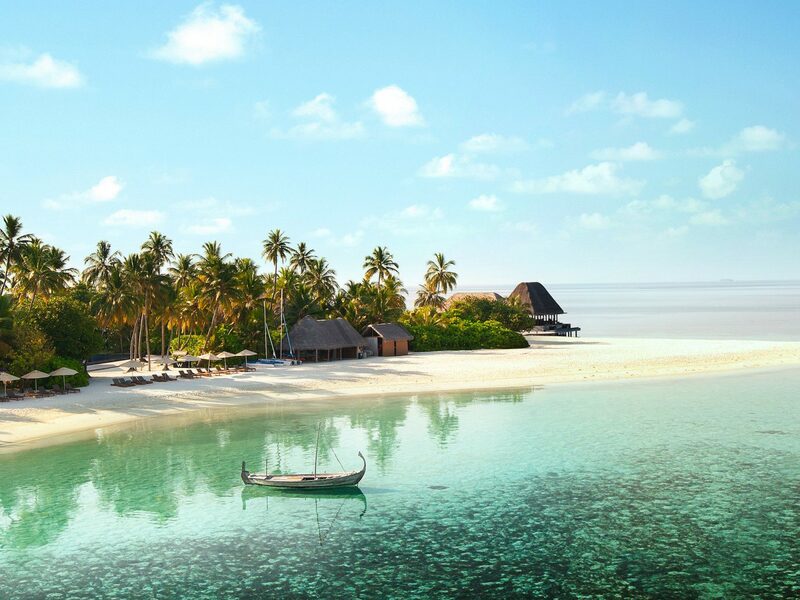 The slice of paradise that is the Maldives was made for honeymooners, with its this-can’t-be-real white sand beaches and sparkling blue water. 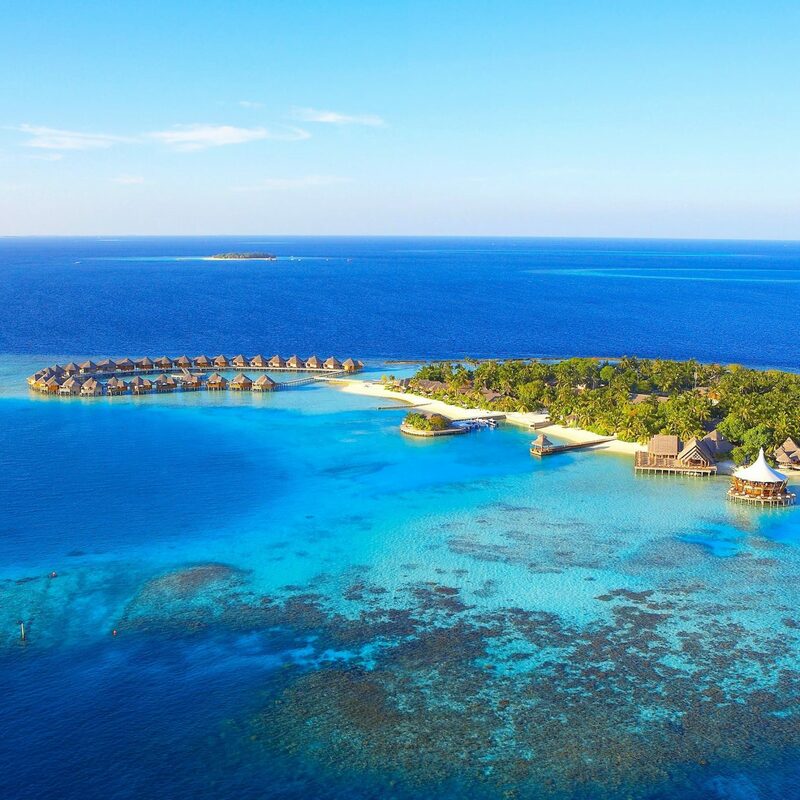 The hotel offerings across the 26 atolls can be overwhelming, but you can’t go wrong with the W Maldives, which is like its own luxurious little world. 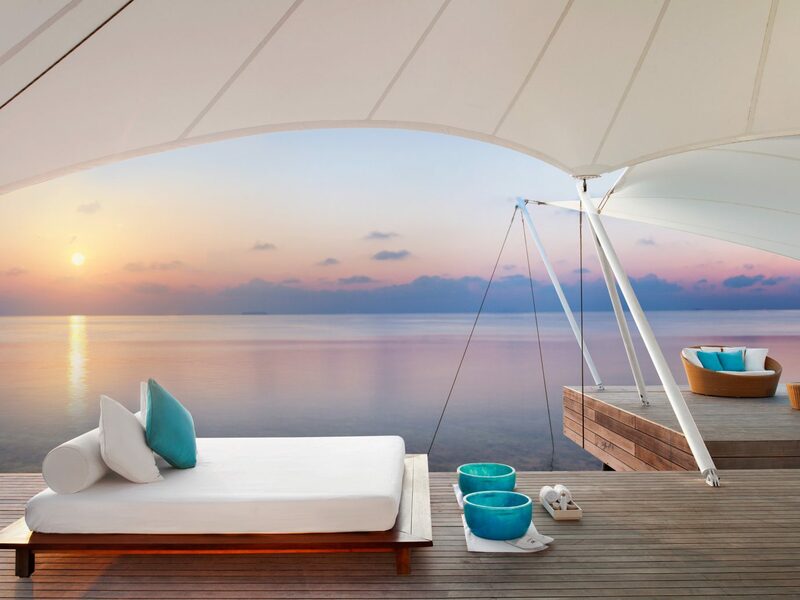 The overwater bungalows vary in size and amenities, but no matter what, you’re guaranteed a private plunge pool, a daybed to sip champagne on, and the ocean being mere steps away. 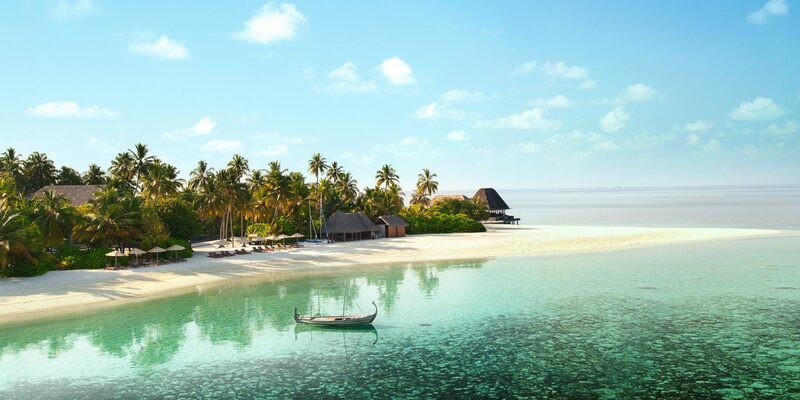 Go all out and do the private dining experience, where a speedboat takes you to a nearby island where a candlelit dinner for two is prepared on the sand.